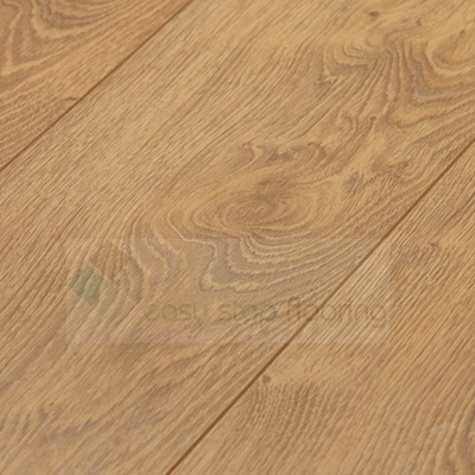 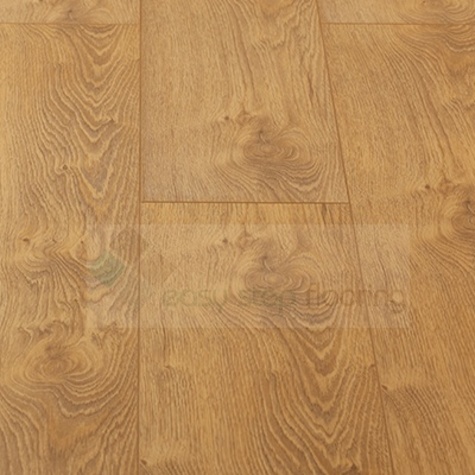 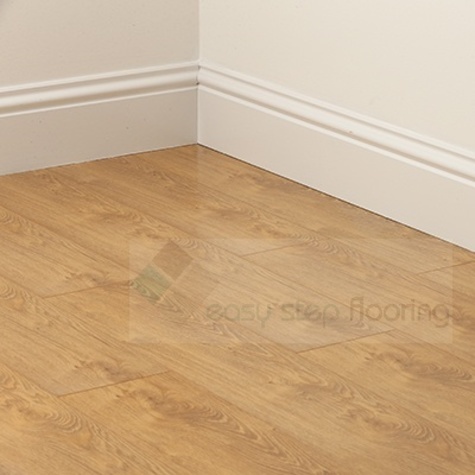 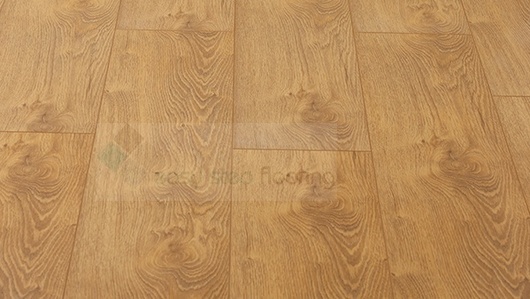 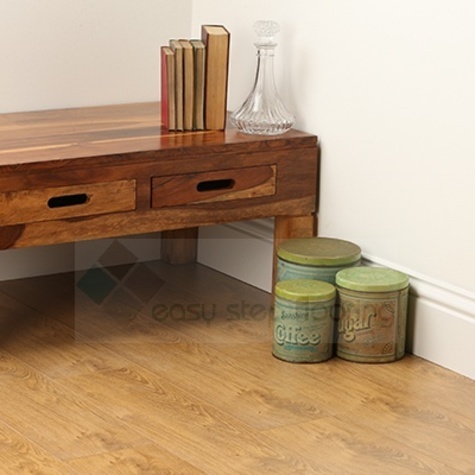 Great Value: Milano Oak laminate flooring is ideal for those interested in a luxurious style flooring at a low cost. 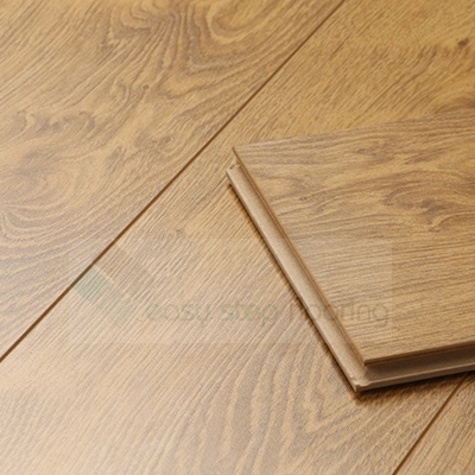 Highly Resistant: Milano oak laminate flooring is highly resistant against scuffs, spills, and scratches. 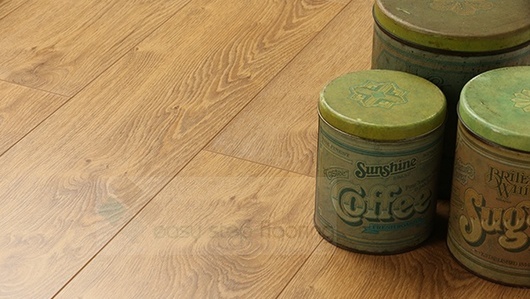 It is a great choice for families because of its durability and easy maintenance and can withstand the daily wear and tear present in busy households.